Once registered, payment arrangements must be made to secure the schedule. To avoid a $50.00 fee, payment arrangements must be made by the priority deadline of January 11, 2019 for the fall semester. Students who do not make payment arrangements by 4:00 pm on January 16, 2019 will have their schedules deleted and will have until January 22, 2019 to be reinstated* or you will not be able to attend during the Spring 2019 semester. Please read the following to determine your status and appropriate options to make payment arrangements. You may go to the cashier and submit your signed “Statement of Account” to secure your schedule. You may go to the cashier, make payment, and submit your signed “Statement of Account” to secure your schedule. Please contact the Financial Aid and/or Student Accounts offices by e-mail, in-person, or by telephone. Students will be deregistered for non-payment after the 4:00 pm (CDT) payment deadline on January 16, 2019. Students may have their schedule reinstated through January 22, 2019 at 4:00 pm. Students cannot be reinstated after January 22, 2019. To be reinstated students must make financial arrangements with the business office/student accounts. A $100.00 fee will be assessed. Students using financial aid should visit with the financial aid office prior to making financial arrangements with the business office/student accounts. Once financial arrangements have been made with the business office/student accounts, the schedule will be reinstated. A notice of reinstatement will be sent to the student, advisor, and faculty members via e-mail. Please note that the last day to create a new schedule is January 16, 2019. After January 16, 2019, new schedules will not be created and only reinstatements of schedules deleted through deregistration will occur from January 17 – January 22, 2019. 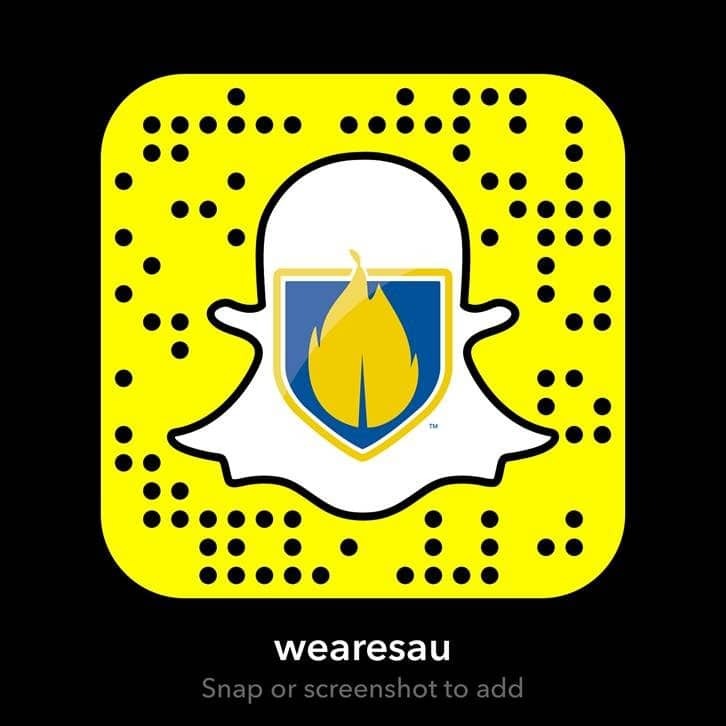 If you are not already in MySAU, access MySAU by clicking MySAU on the homepage or going to the direct link (https://mySAU.saumag.edu). Select Review Financial Aid and select the year. After reviewing financial aid, ensure that the Date Accepted column has a date for all financial aid awards. Your bill (statement of account) should be displayed, including balance information. You can print your statement of account. Scroll to the bottom of the page for options to save your schedule. (Please note: Partial Payment option will not save your schedule). Select Make Payment by Credit/Debit Card to pay your account. Select Payment Plan to make a payment plan to secure your schedule. Turn off your browser’s pop-up blocker. Select Save My Schedule if you have sufficient financial aid and do not need to make payment to save your schedule. Registration for the Summer I and II 2019 sessions and Fall 2019 semester begins on March 25, 2019. Appointments are available from March 25 through May 3, 2019. Note: Beginning the first day of classes, a late registration fee will be applied for each term. Graduate Students can self-register via MySAU portal. Please contact your assigned advisor for any advising questions. Professional advisors are also available in the colleges for appointments for undergraduates with 30+ hours. The professional advisors in each college work in collaboration with faculty advisors to provide quality academic advising to students in their college. Appointments are available March 25 – May 3, 2019.